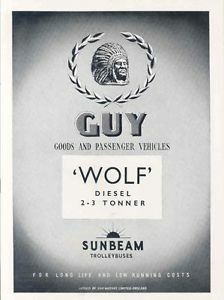 Sydney S. Guy registered Guy Motors Limited on Saturday 30 May 1914, the same day he departed his position as Works Manager at the Wolverhampton company, Sunbeam. 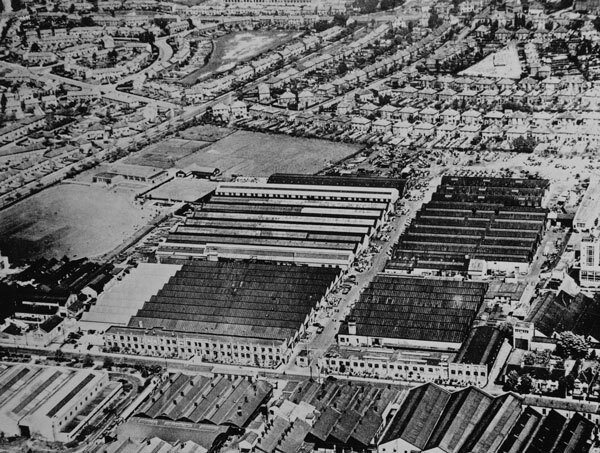 A factory was built on the site at Fallings Park, Wolverhampton. 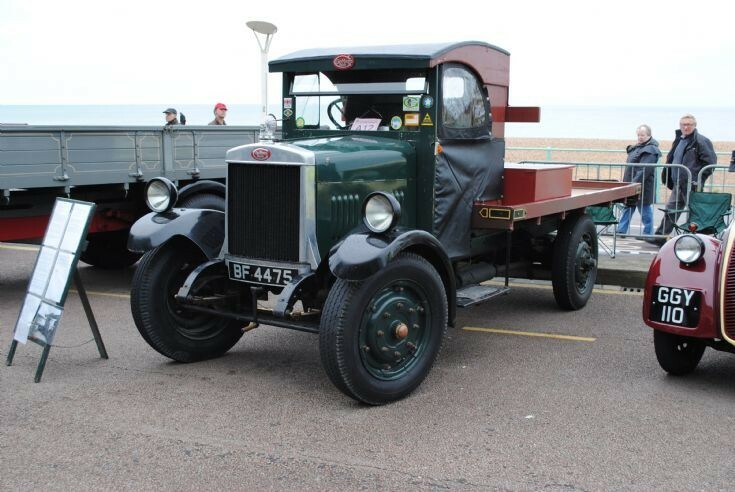 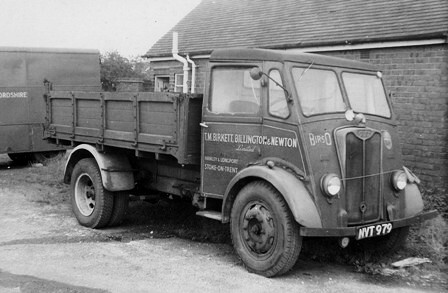 and by September 1914 production was underway on the newly designed 30cwt lorry. 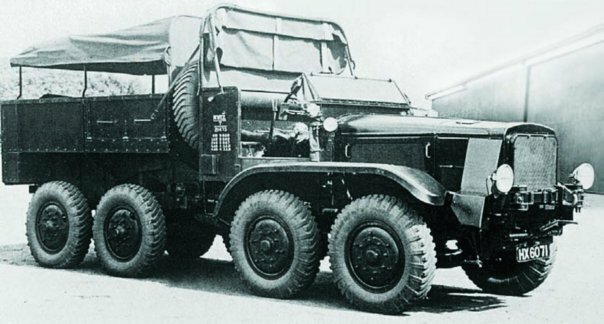 This employed a much lighter form of pressed steel frame, unlike the more commonly used heavy rolled steel channel frames of the time. 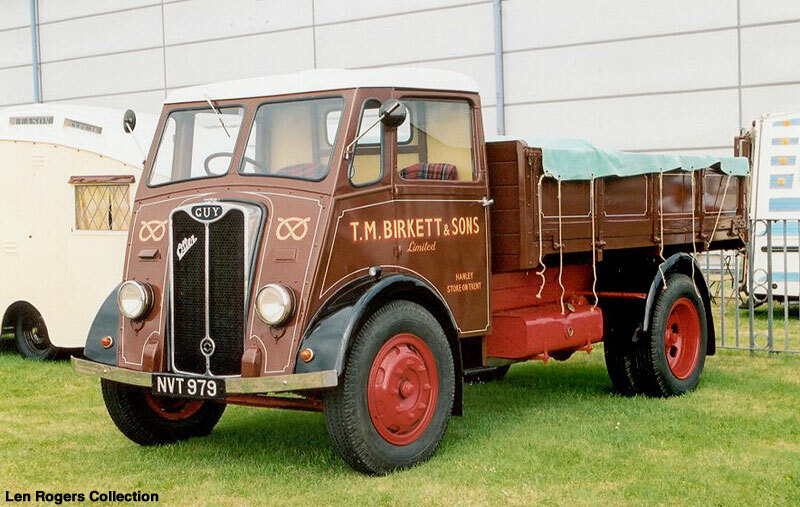 This made the vehicle able to cross difficult terrain and a 14 seat poster bus built based on the design was used for crossing the Scottish Highlands. 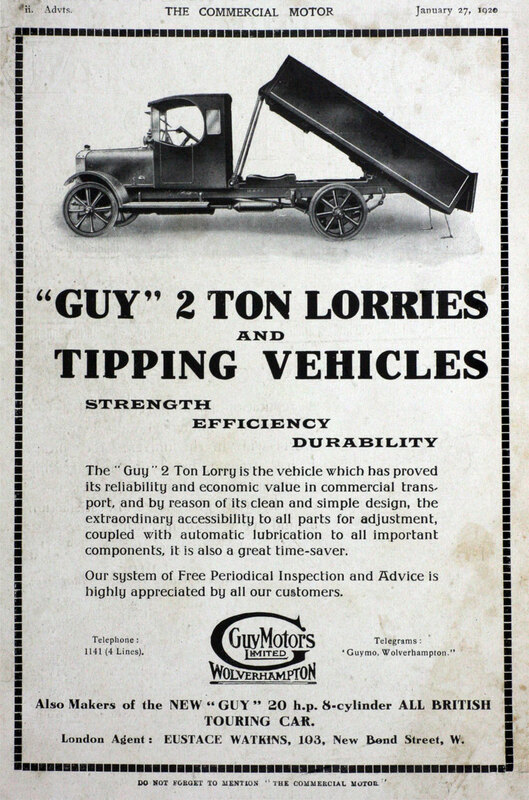 In 1915 Guy came under control of the Ministry of Munitions and production was focused on the war effort. 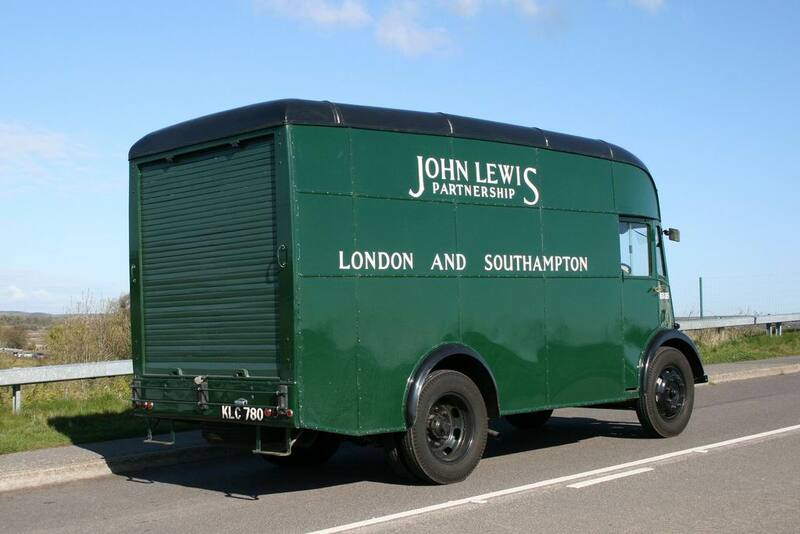 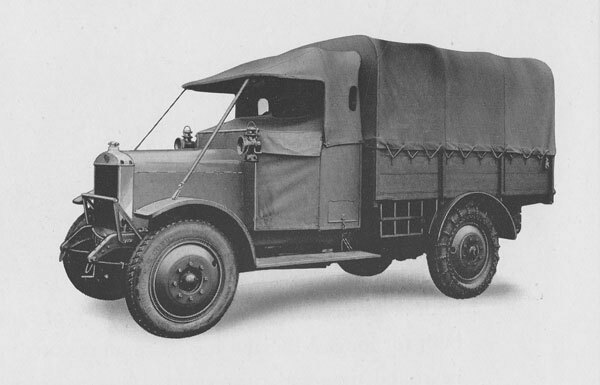 The factory continued to produce 30cwt lorries which were supplied to Britain’s allies in the First World War. 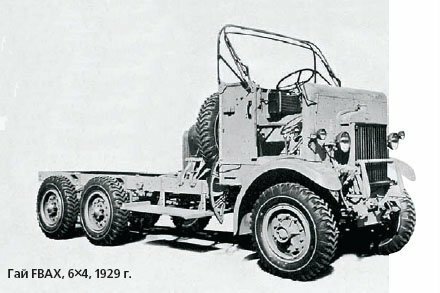 They also produced Wasp and Dragonfly radial aircraft engines, Tylor truck engines and Maudslay gearboxes as well as being the country’s largest maker of depth charge fuzes. 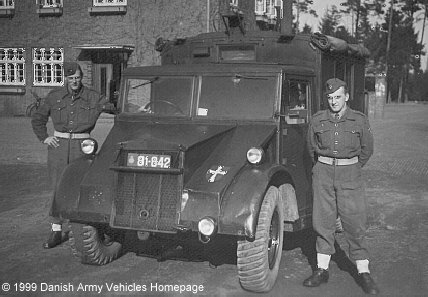 For their efforts during the war Guy received a commendation from William Weir, Secretary of State for Air. 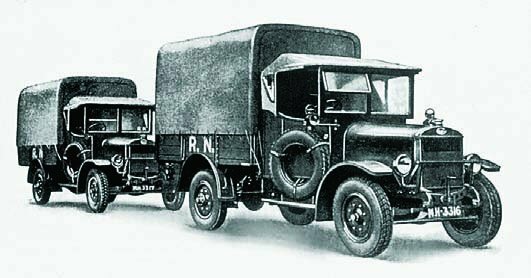 Due to orders from the ministry Guy prospered during the war, expanding its factory and became an established name in British manufacturing. 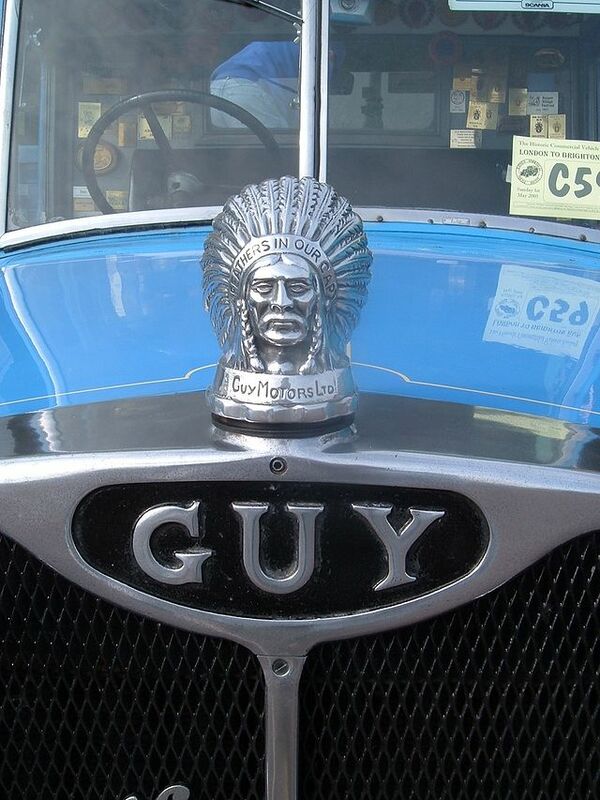 In 1924 the company adopted the slogan ‘Feathers in our Cap’ which led to the addition of a Native American mascot to their vehicles. 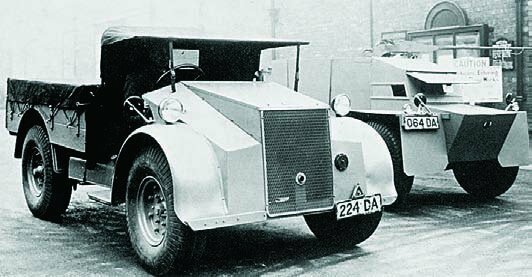 1924 also saw Guy produce the first ever dropped frame chassis for passenger vehicles (the B-type). 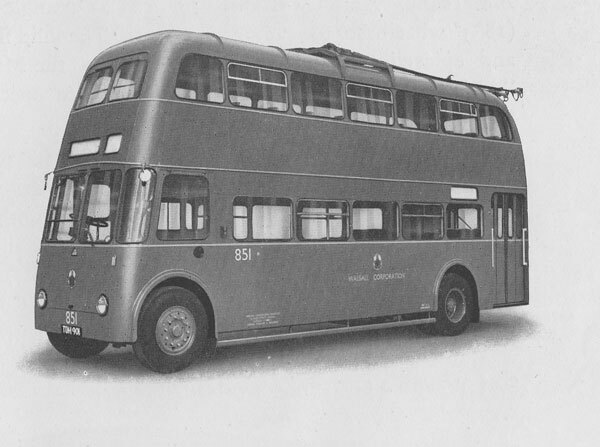 This design allowed passengers to enter buses in a single step and became extremely popular, Guy receiving an order for 170 from Rio de Janeiro. 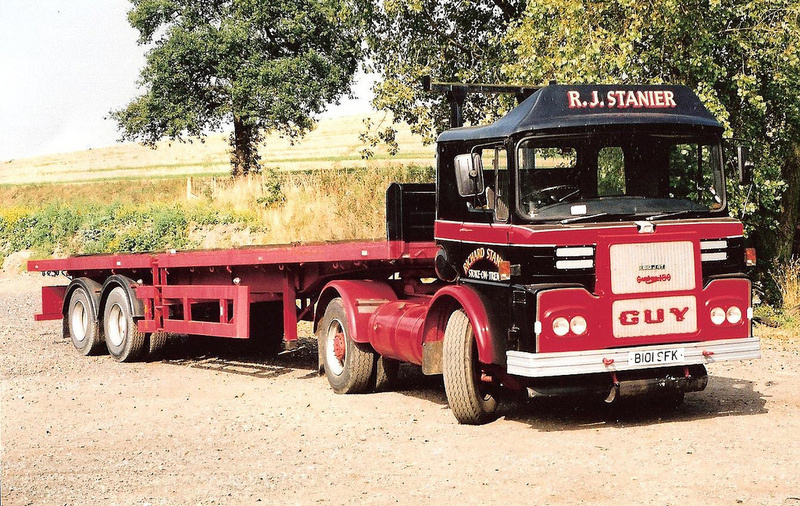 In 1928 Guy took control of fellow Wolverhampton manufacturer the Star Motor Company, who had seen declining sales throughout the decade, in an attempt to expand their luxury car manufacturing. 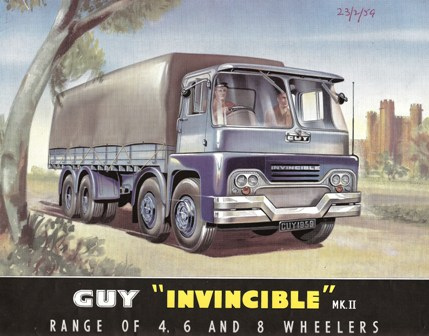 Under Guy, Star Motors moved to a new factory in Bushbury and the range of vehicles was narrowed to prevent competition against itself. 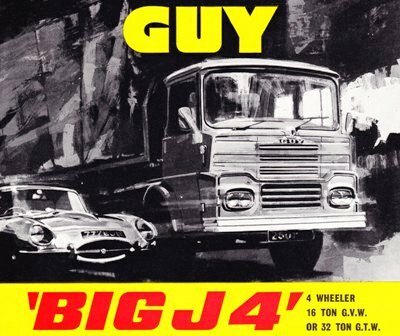 Despite this Star continued to struggle and a loss was made on every car sold. 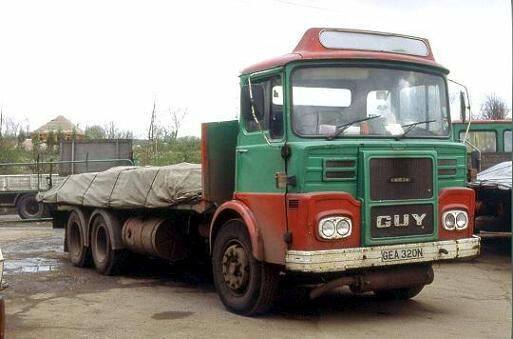 The Wall Street Crash had a crippling effect on industry and the subsequent recession meant Guy could no longer afford to fit out Star’s Bushbury plant and in 1932 the company entered receivership. 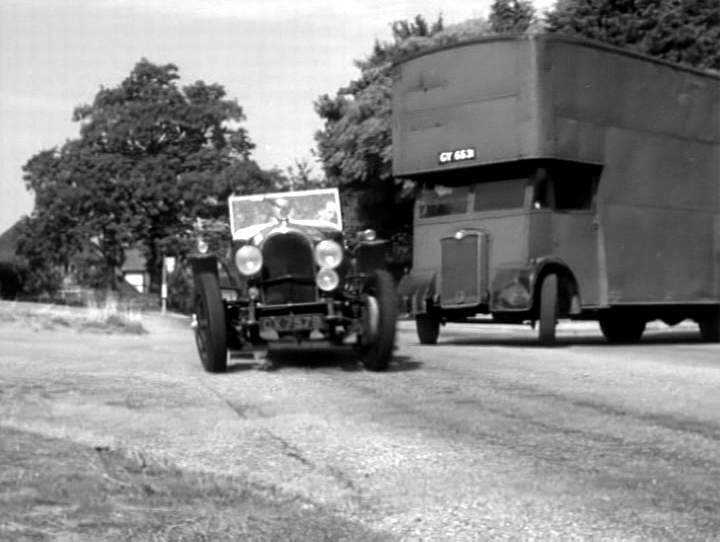 Guy was able to endure the depression due to orders from the war office and by taking advantage of the 1930 Road Traffic Act which encouraged the development of lighter vehicles. 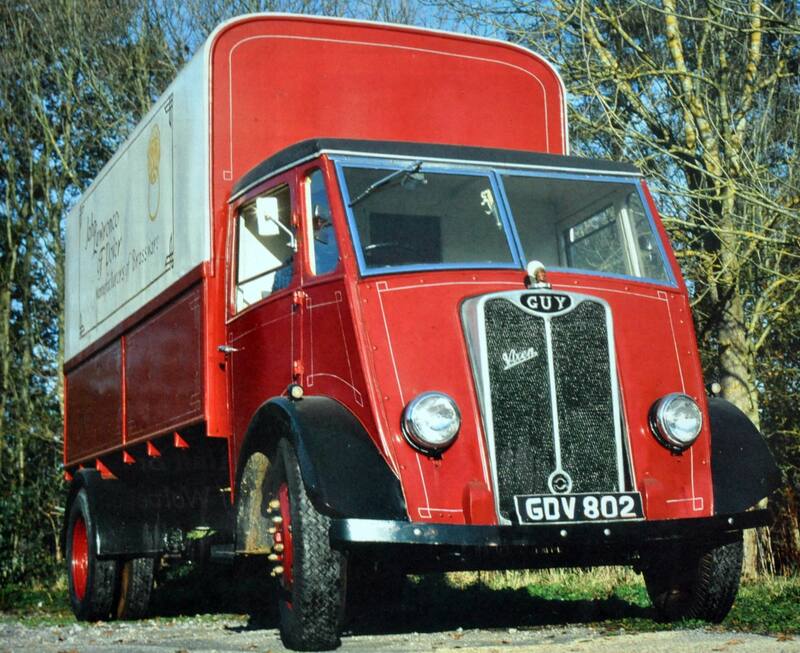 In 1933 the Arab bus chassis, designed for use with diesel engines, was launched and would prove a mainstay of Guy’s success for the next twenty years. 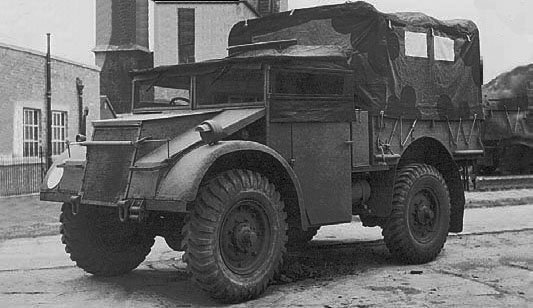 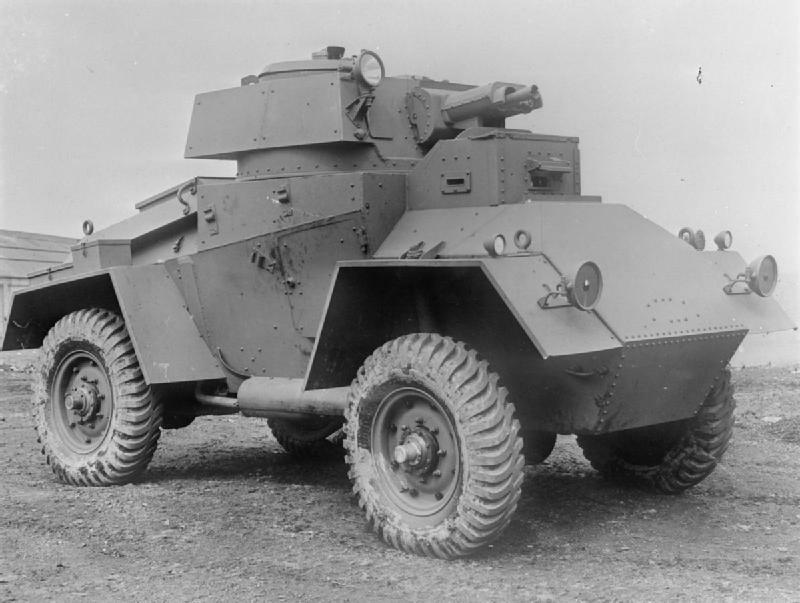 Guy armoured vehicles were used throughout the war, featuring prominently in the North African campaign and at the evacuation of Dunkirk. 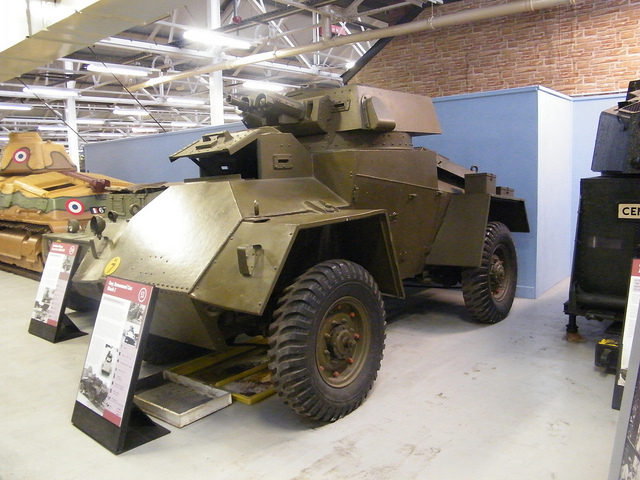 Although production of the Ant and Quad Ant were moved to Karrier the factory was still involved in the war effort producing anti-aircraft guns. 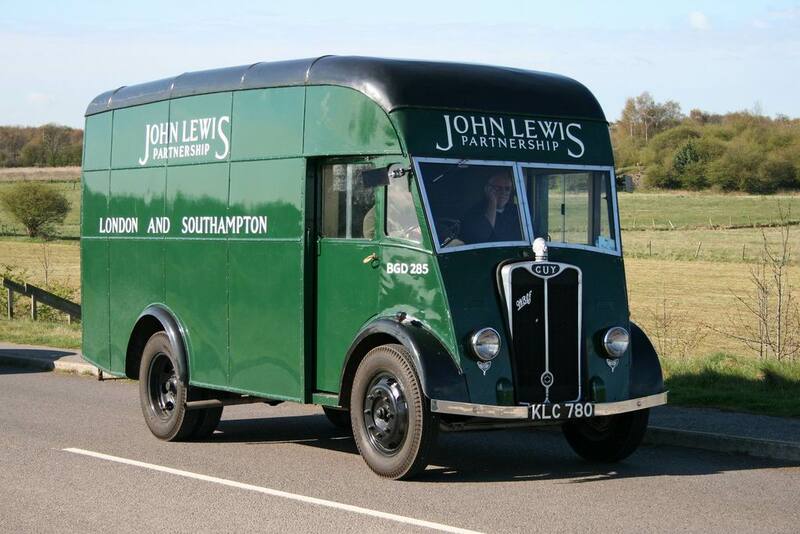 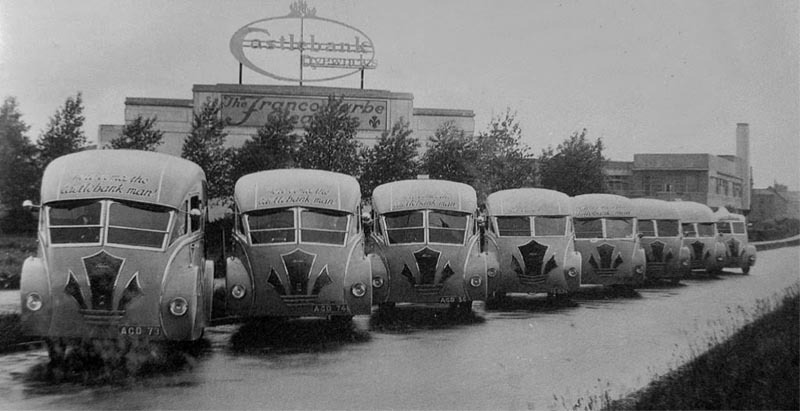 Passenger car sales in the UK virtually ceased during the war, which was accordingly a good time to be a UK bus manufacturer, and more than 2,000 Guy double-decker buses entered service between 1942 and 1945. 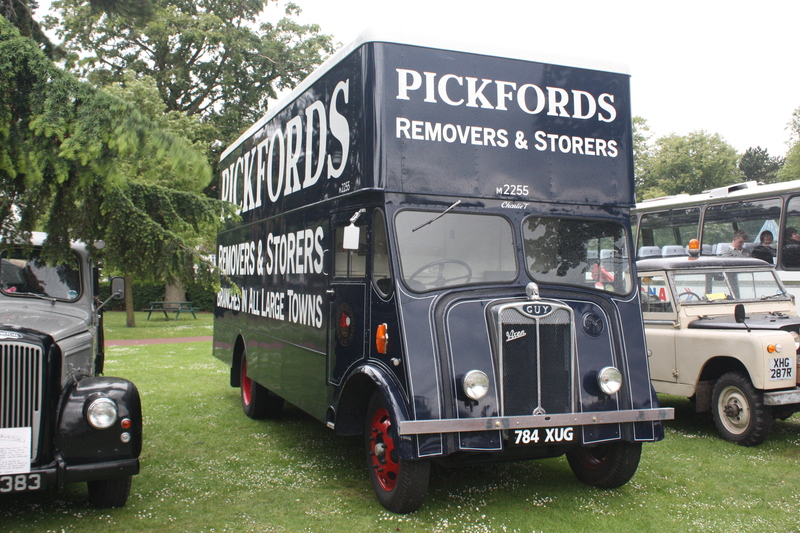 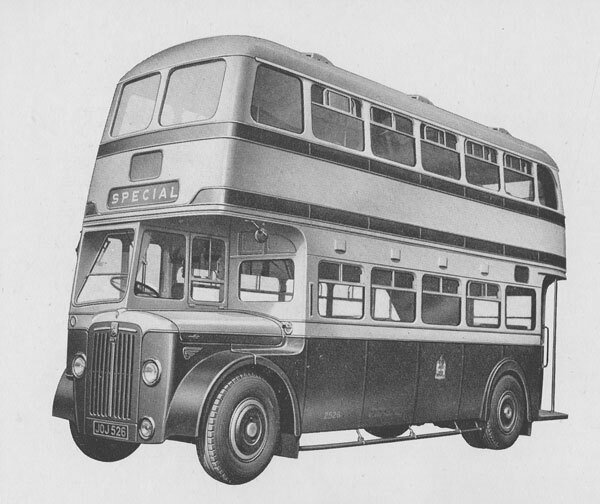 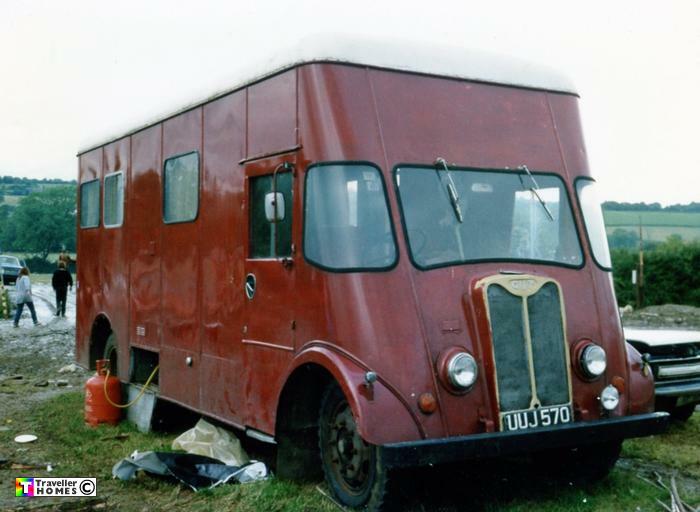 The Ministry of Supply had ordered Guy to produce a chassis suitable for double decker buses, the blitz having resulted in a shortage of buses. 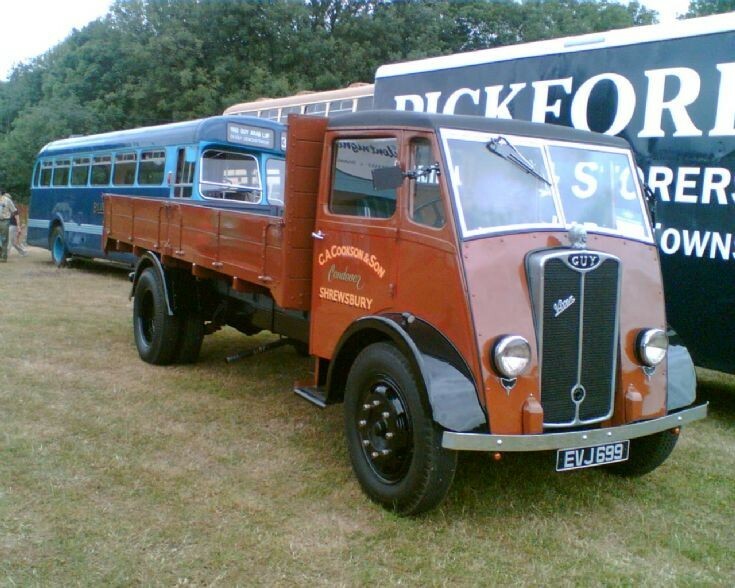 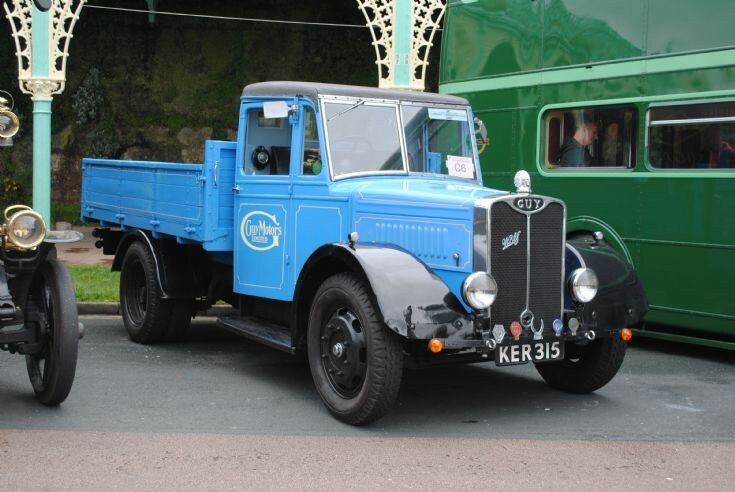 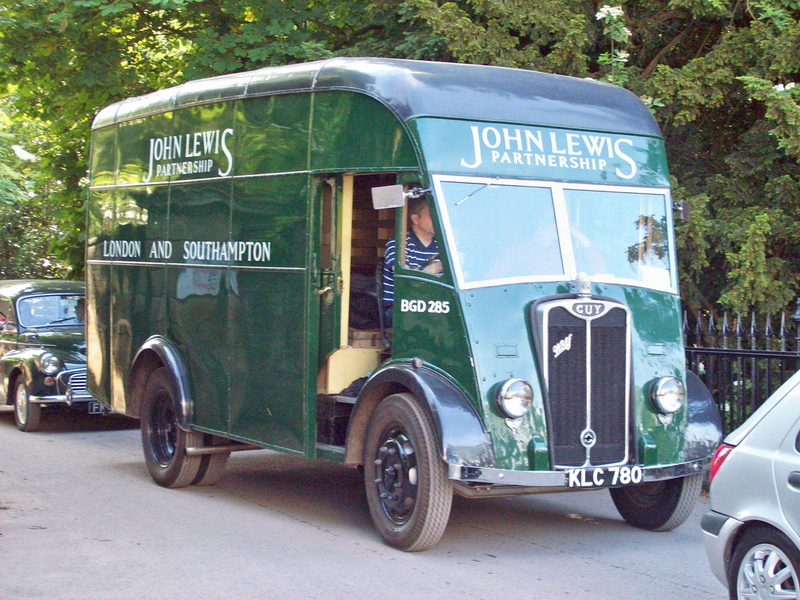 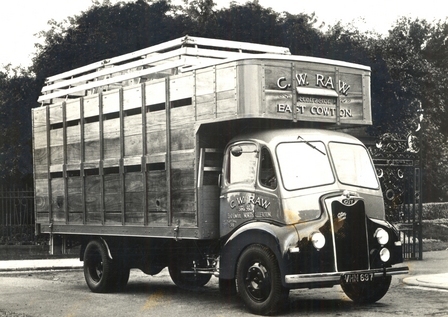 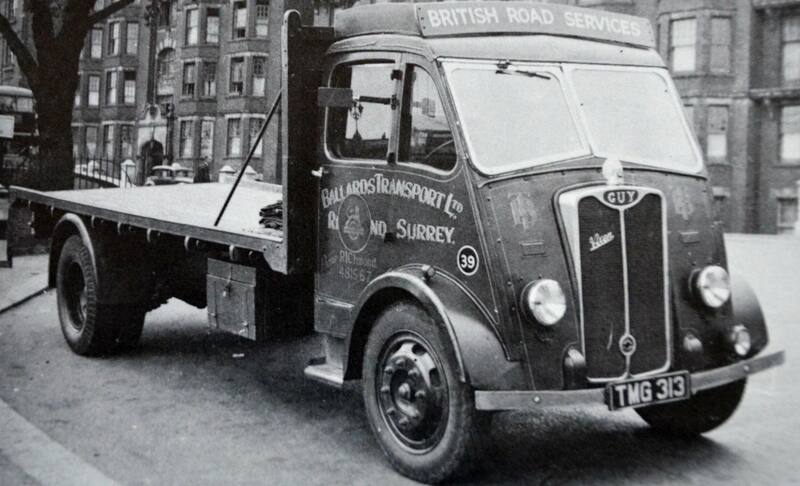 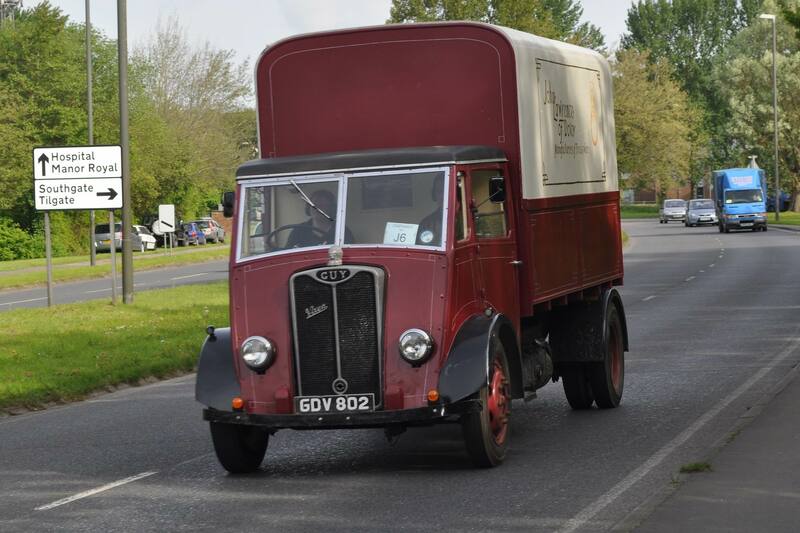 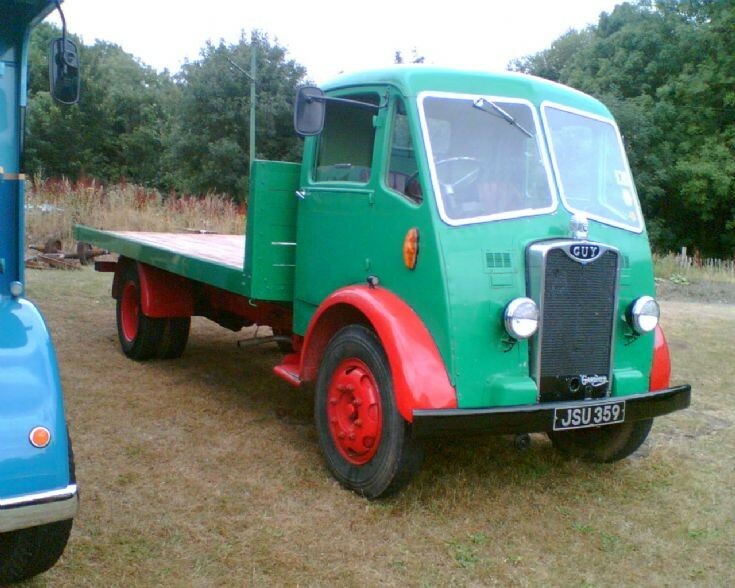 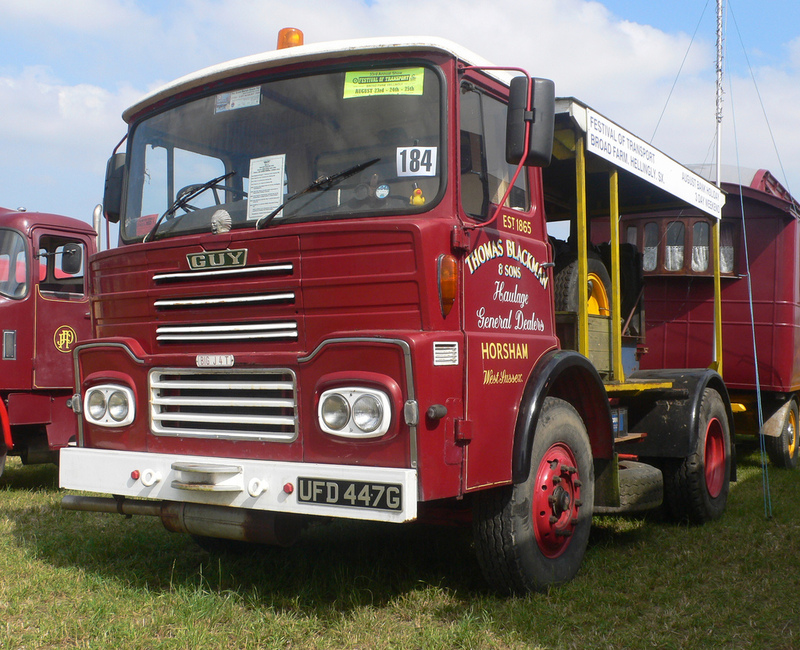 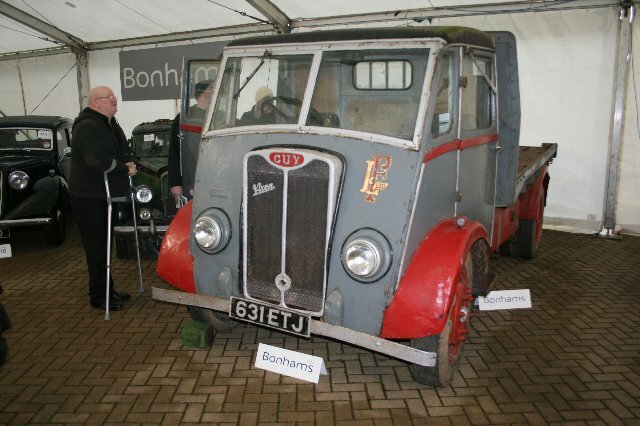 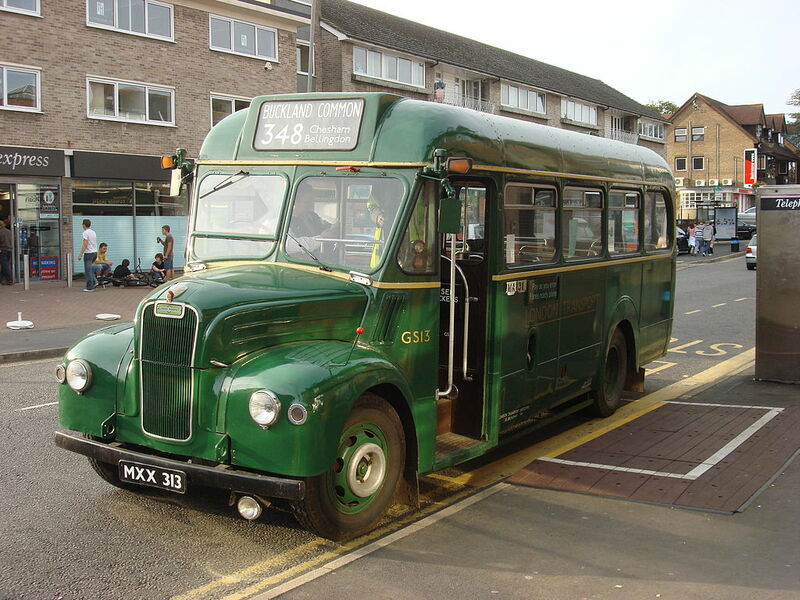 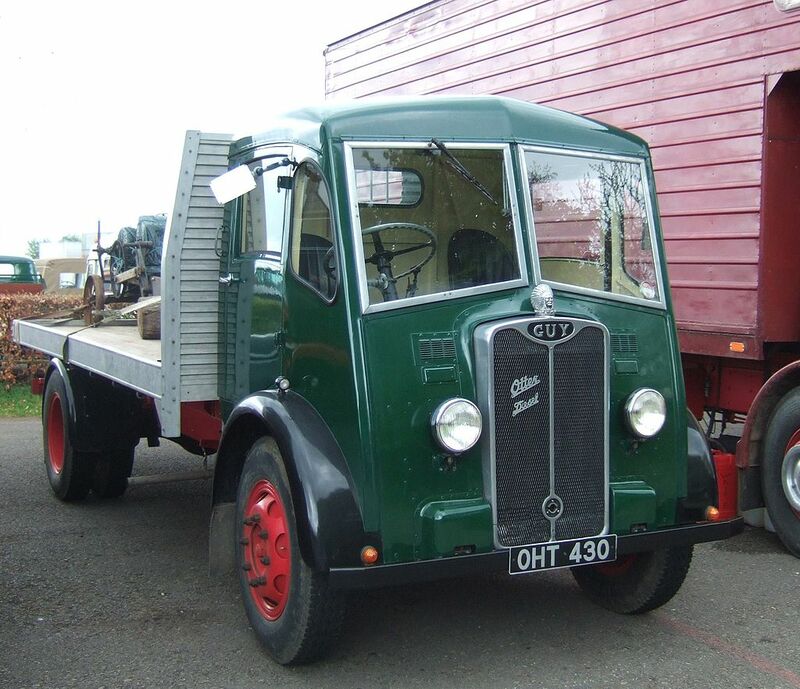 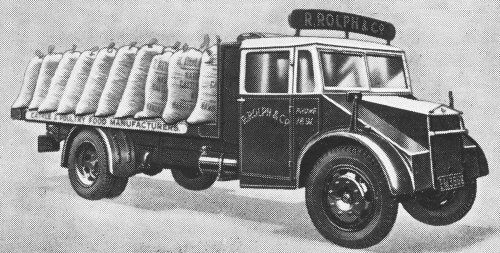 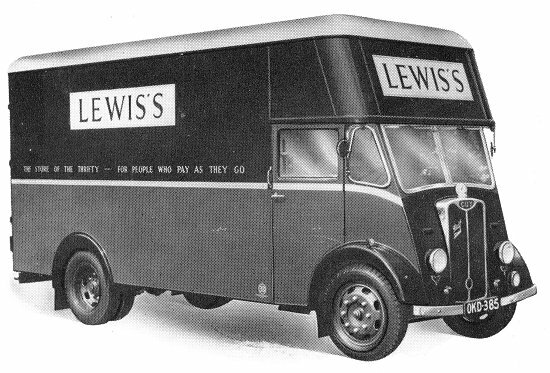 In 1942 Guy launched the Arab utility deck bus based on their original 1933 design, but with a frame of identical shape to the Leyland Titan TD8. 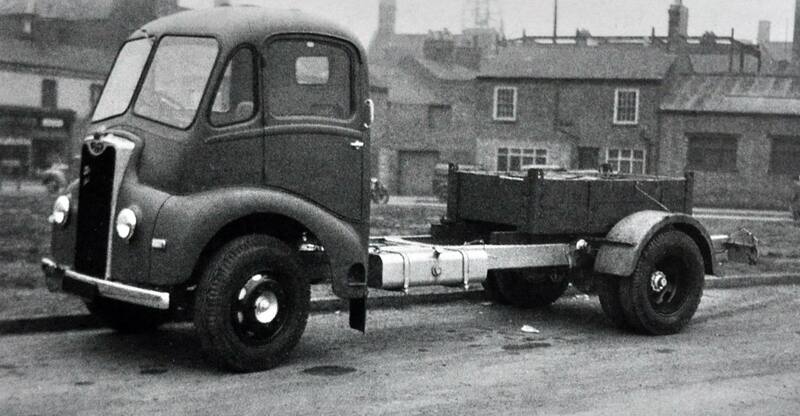 It was immediately successful due to its reliability and low running costs. 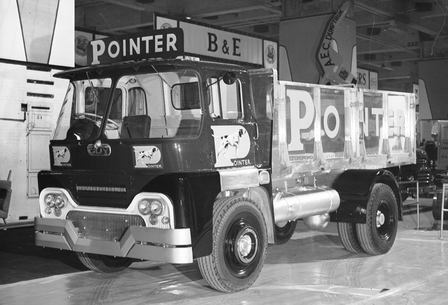 The company’s contribution to the war effort established them as a leading supplier for the government and meant they were financially stable heading into the post-war years. 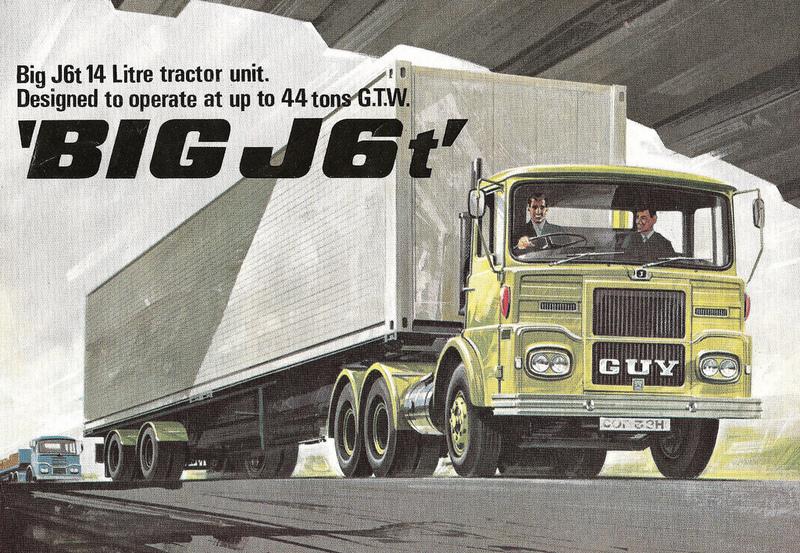 In 1957 Sydney Guy retired after 43 years with the company. 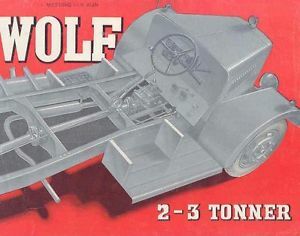 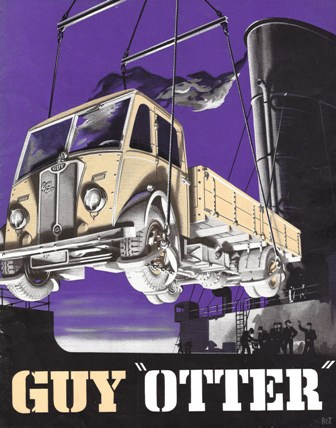 Guy continued to develop new models of chassis, introducing updated versions of the Otter and Warrior models and the high performance Victory chassis. 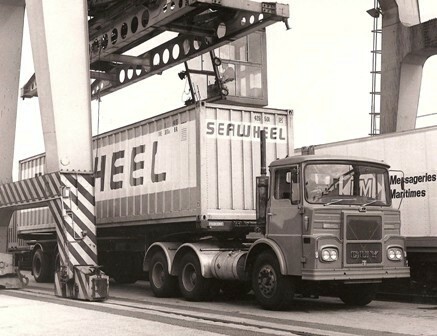 However an ill-advised decision to take South African sales in house proved an extreme strain on the company’s finances. 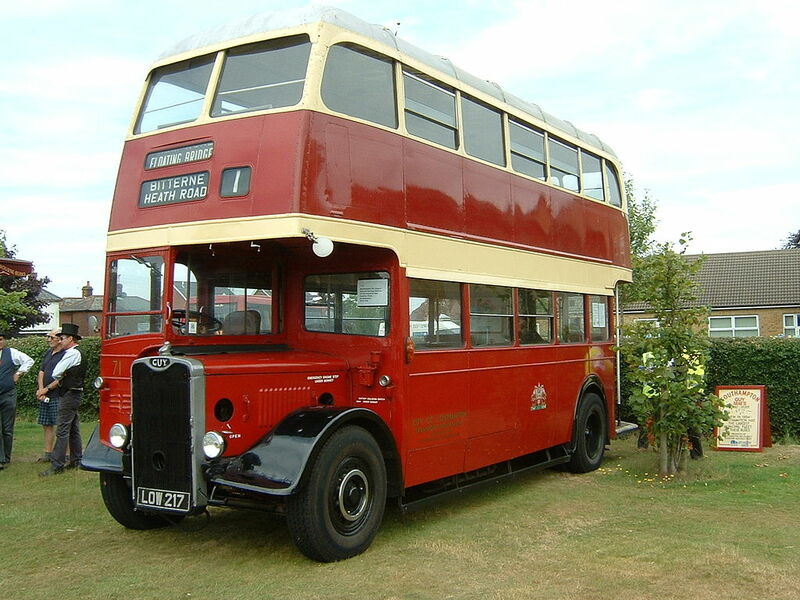 Combined with their attempt to develop a new double decker chassis this would prove highly damaging for Guy’s future. 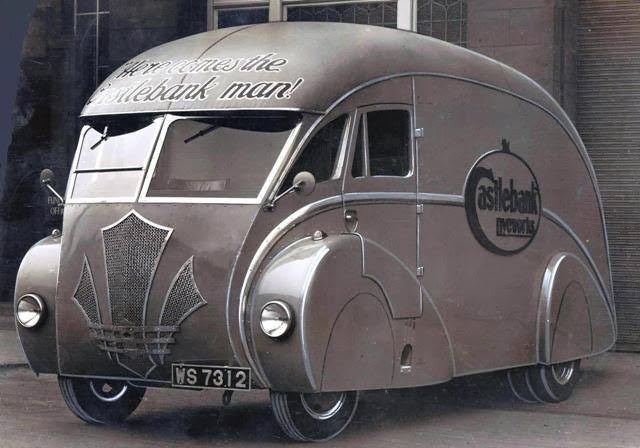 Launched in 1958 the Wulfrunian promised many innovations in its design but crucially lacked the reliability upon which Guy had built its name. 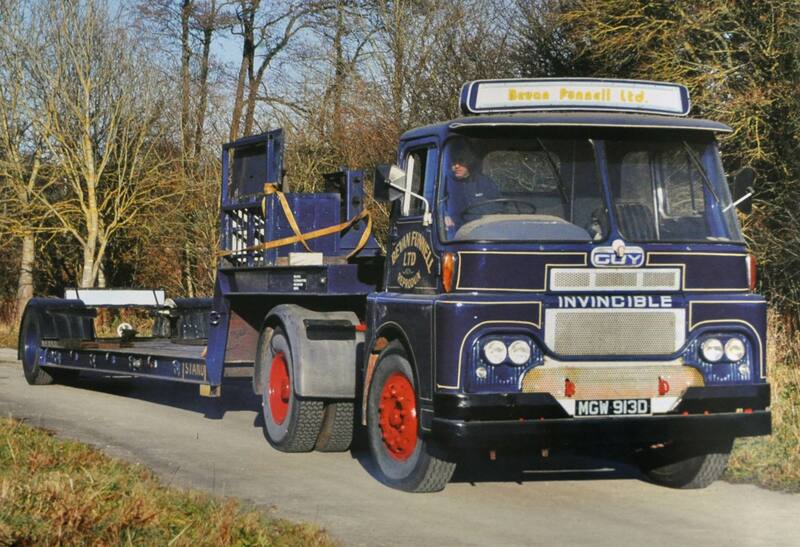 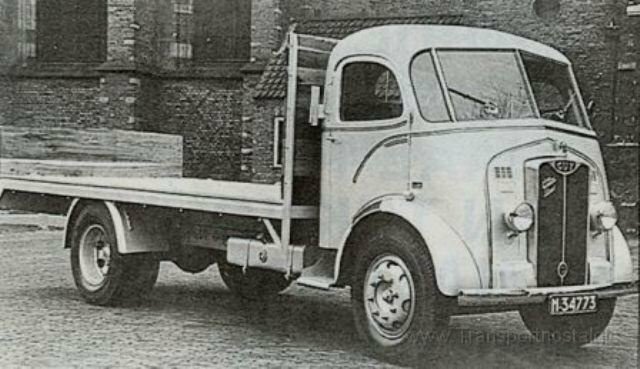 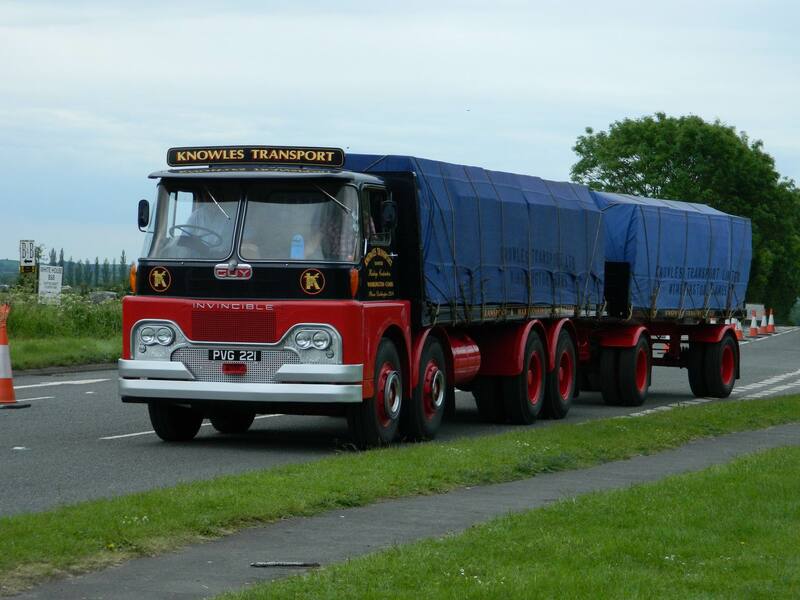 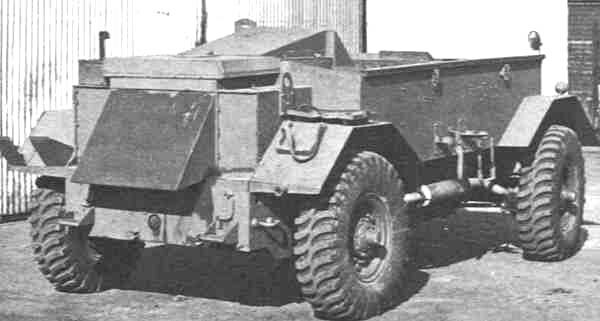 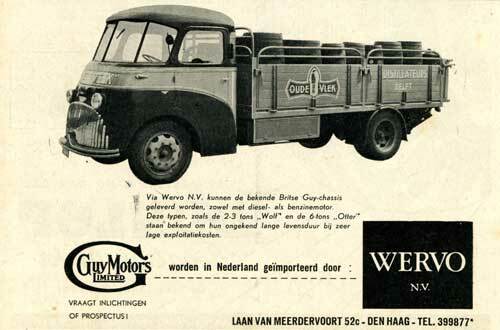 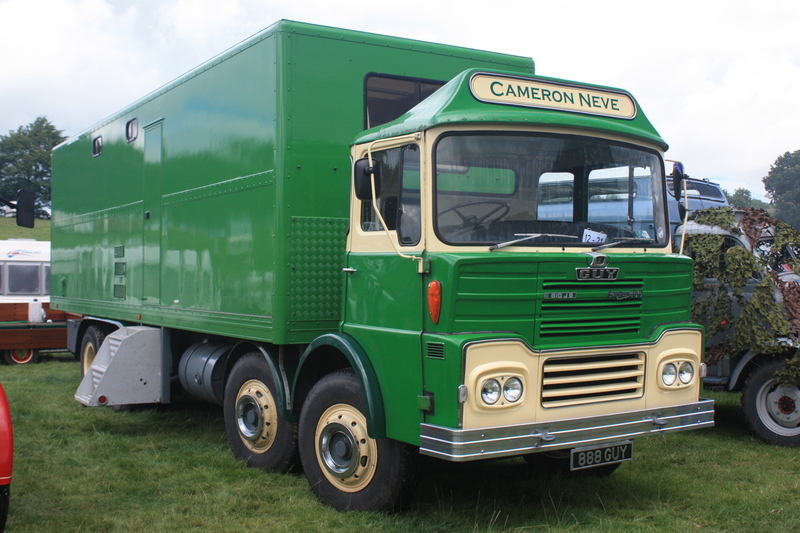 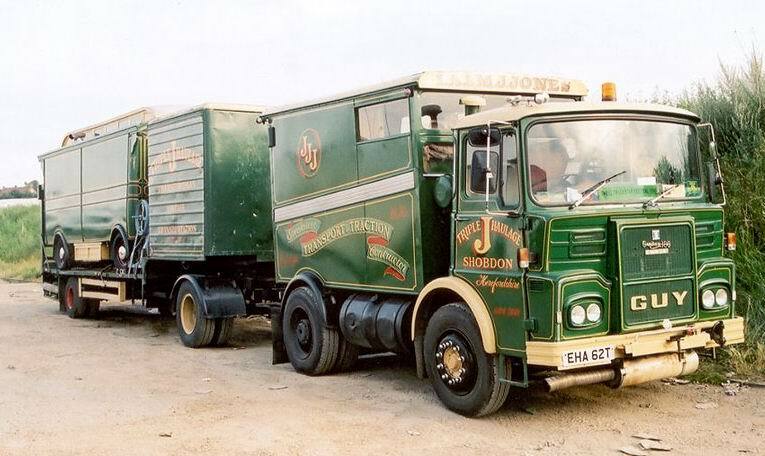 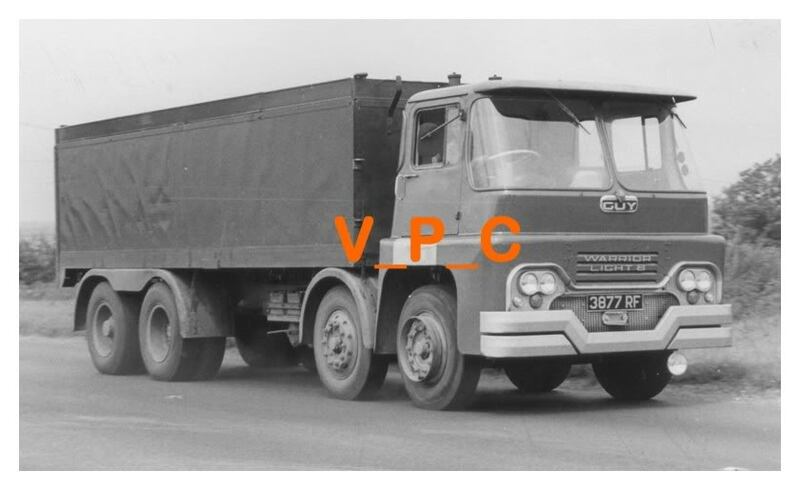 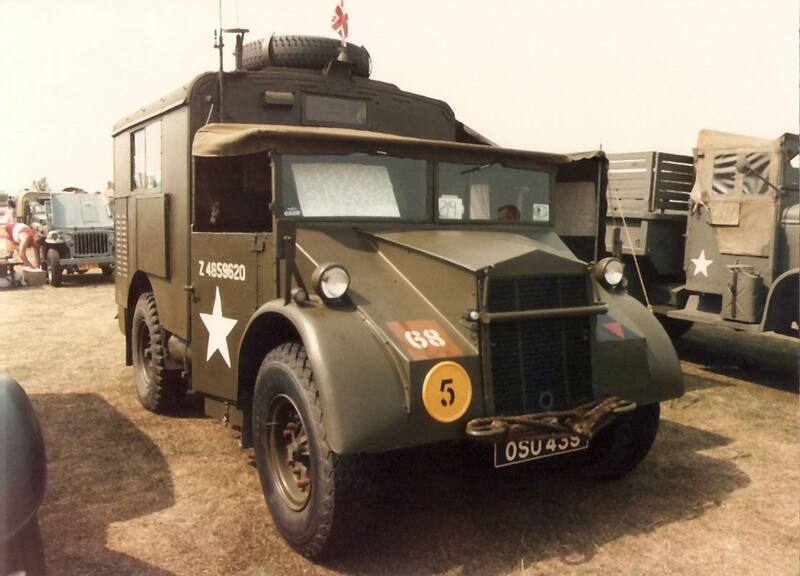 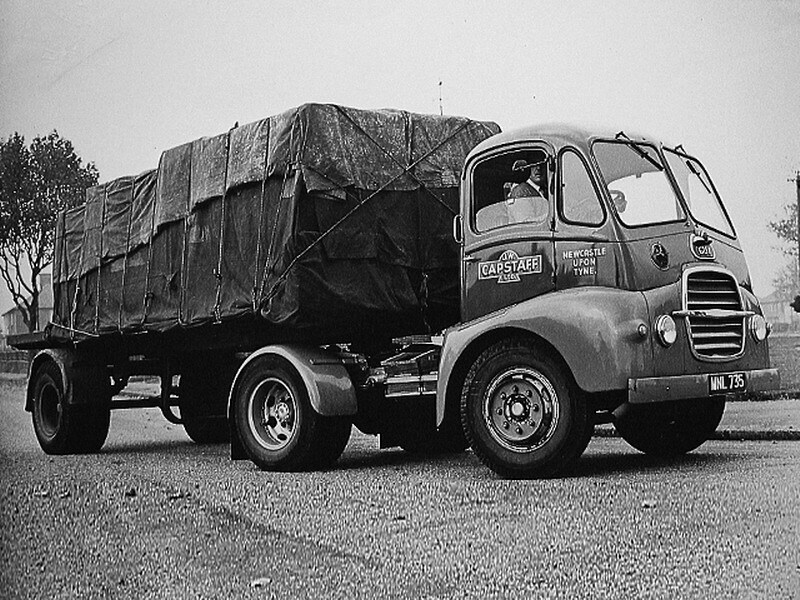 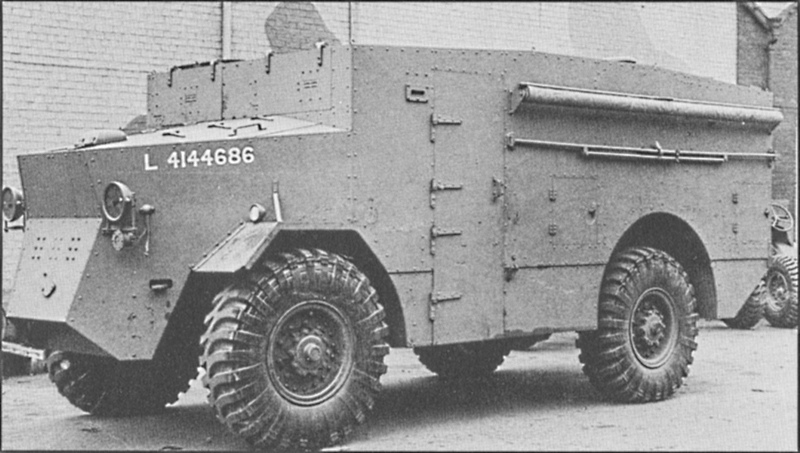 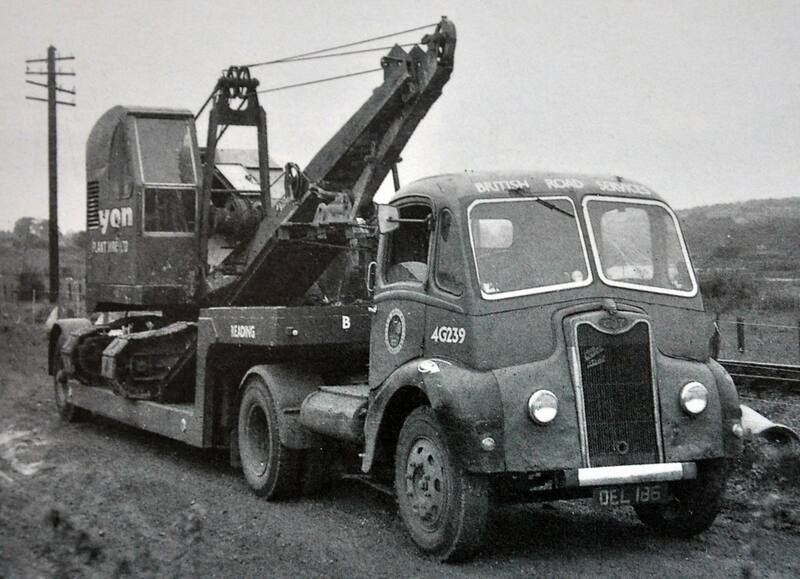 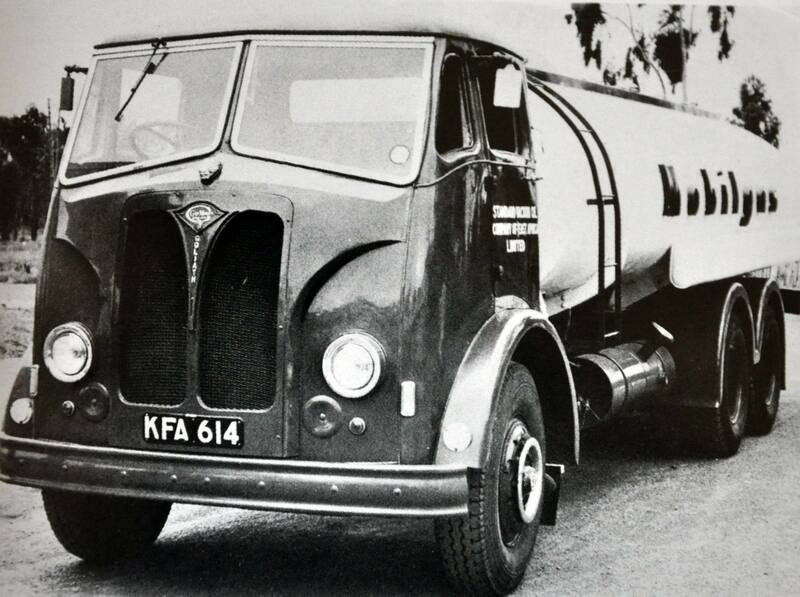 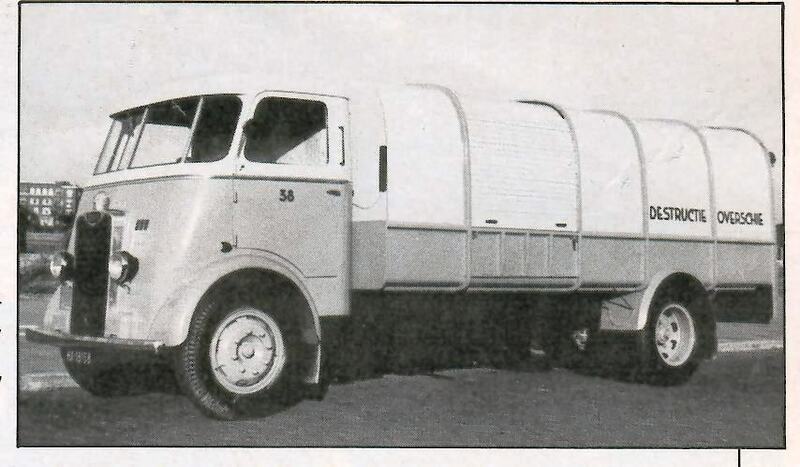 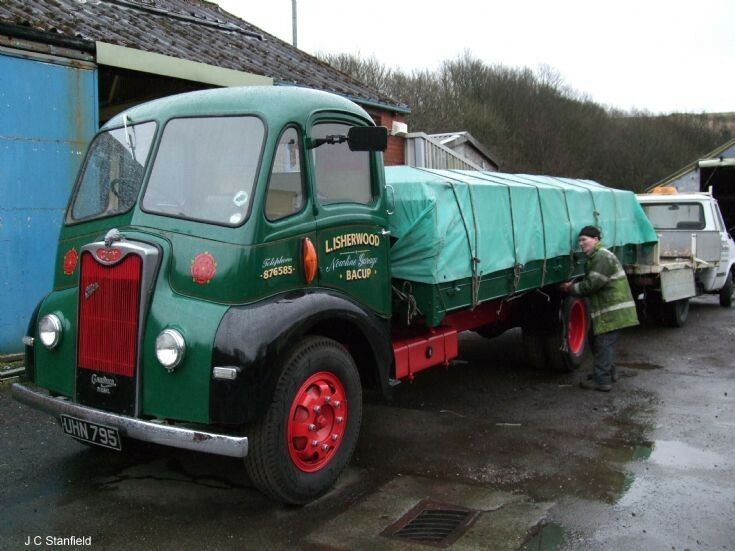 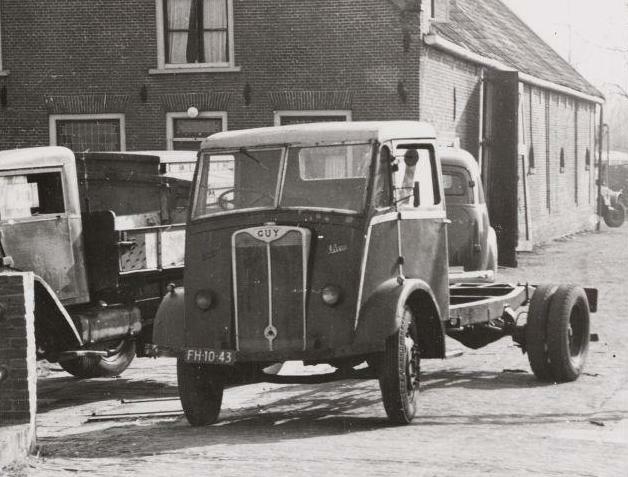 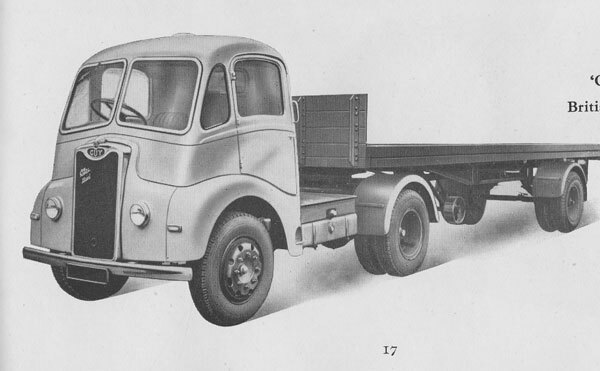 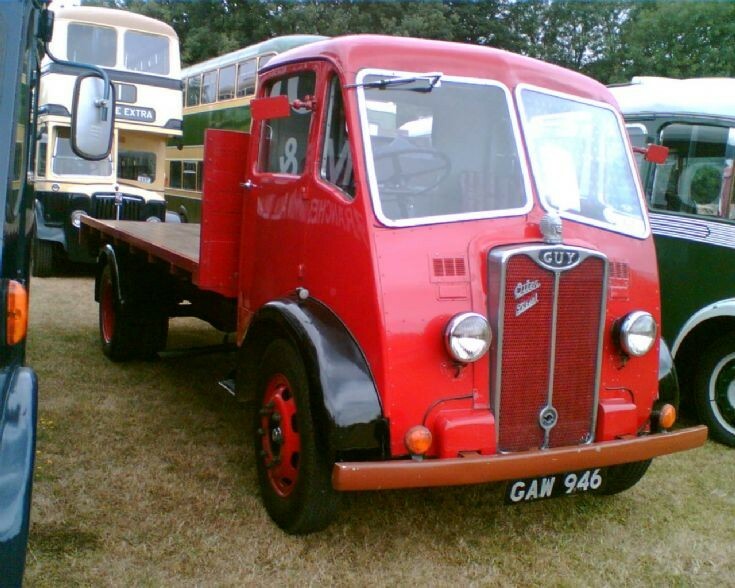 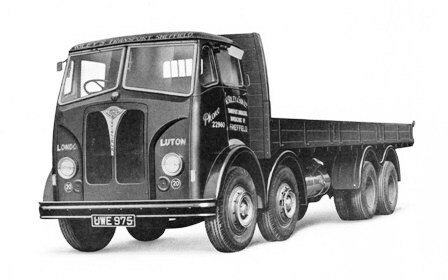 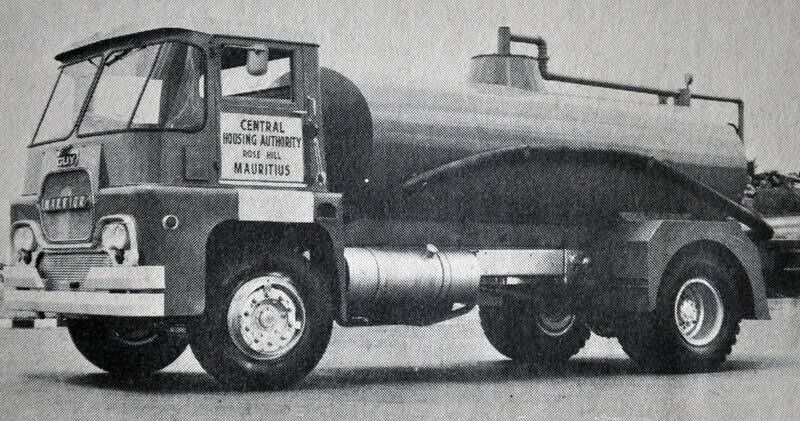 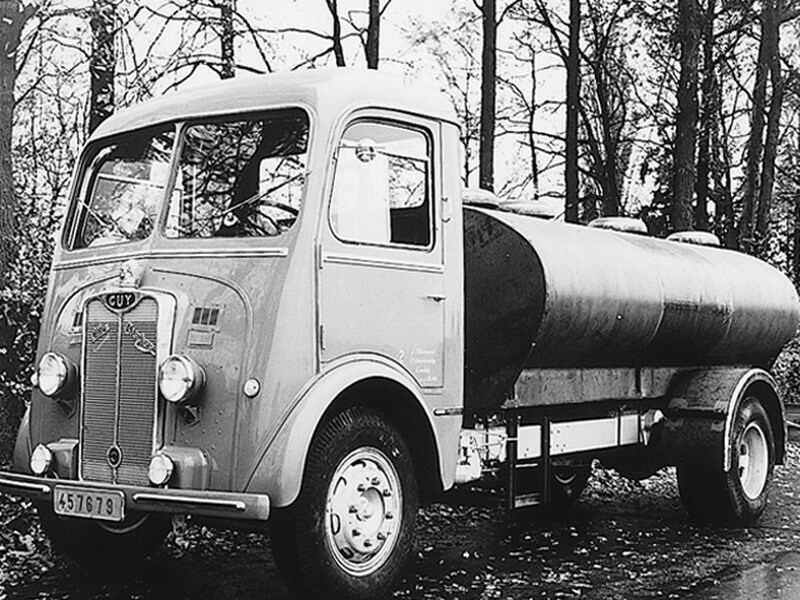 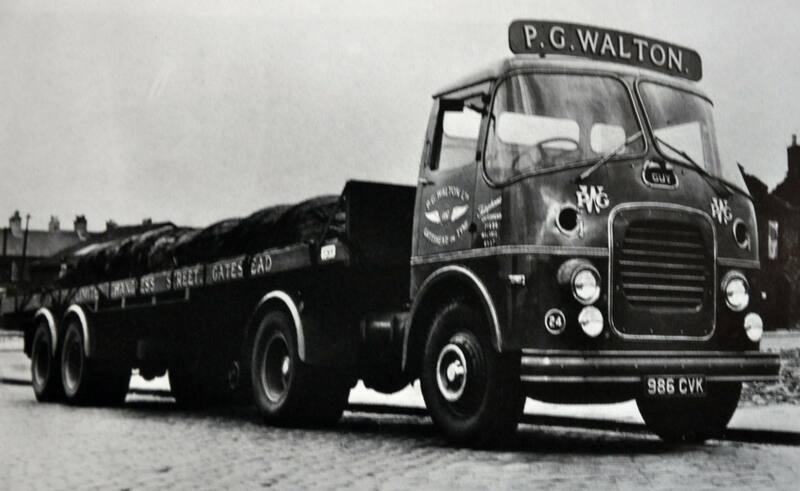 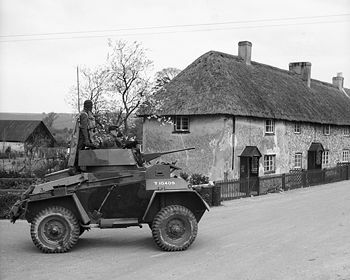 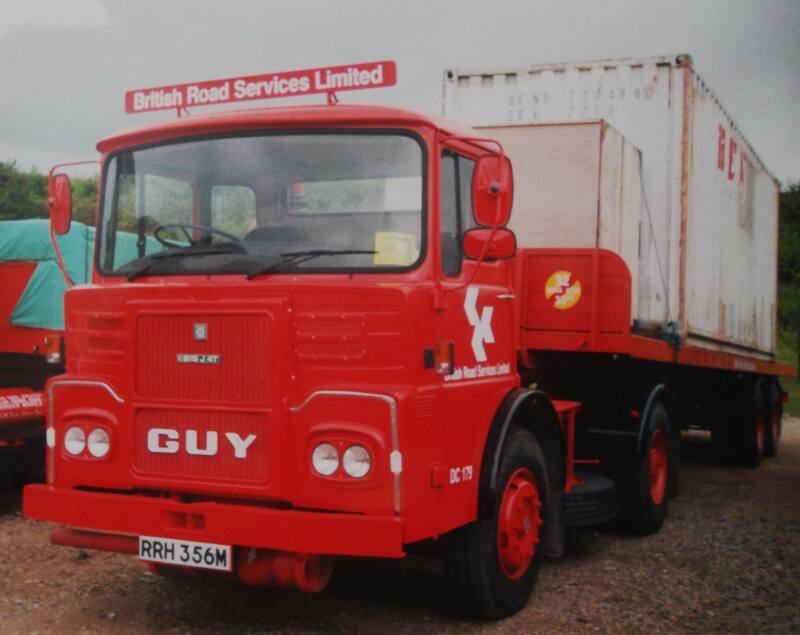 Although new designs such as the Warrior Mark II were being produced and despite the fact their lorries were performing well by 1960 Guy faced seemingly insurmountable financial problems. 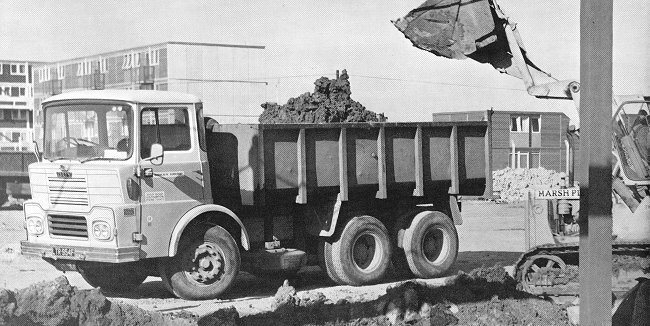 The failure of the Wulfrunian was a commercial disaster and the operation in South Africa was losing them £300,000 a year. 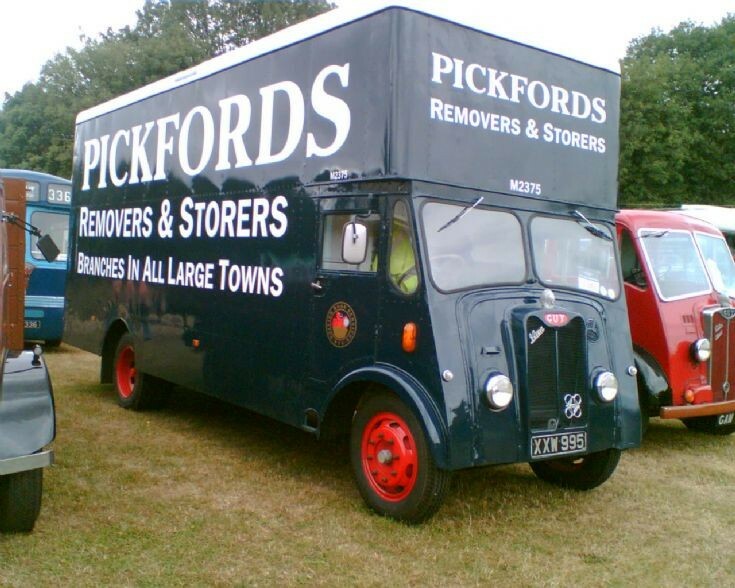 By 1961 Guy had no choice but to enter receivership. 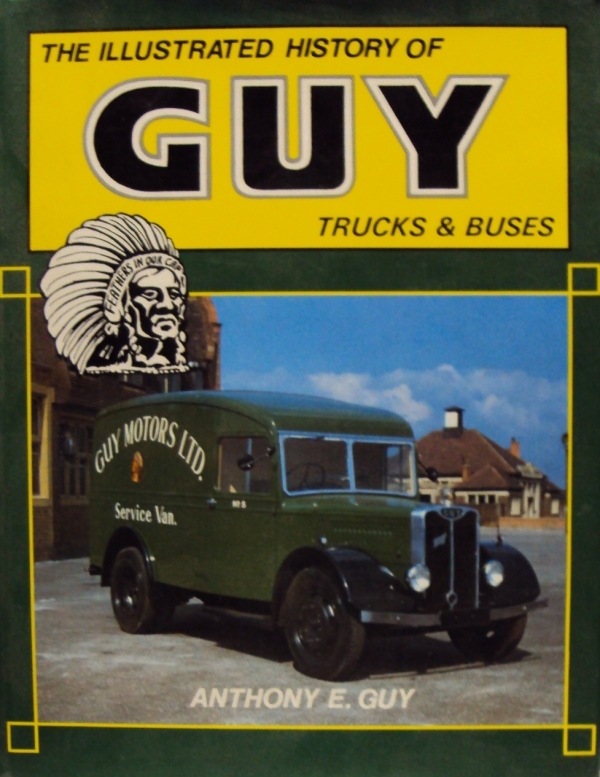 Sir William Lyons, managing director of Jaguar, acquired the company for £800,000, transferring its assets to a new company, Guy Motors (Europe) Limited which left all the liabilities with the now defunct Guy Motors Limited the name eventually reverting to “Guy Motors Ltd” in 1966. 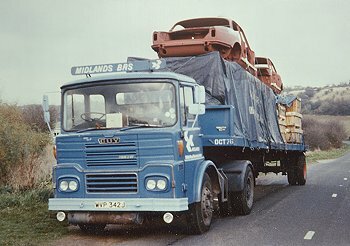 Jaguar immediately set about rationalisation, decreasing the number of employees and the range of vehicles in production. 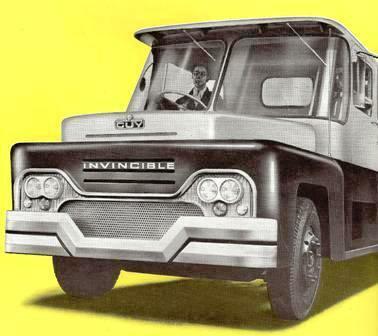 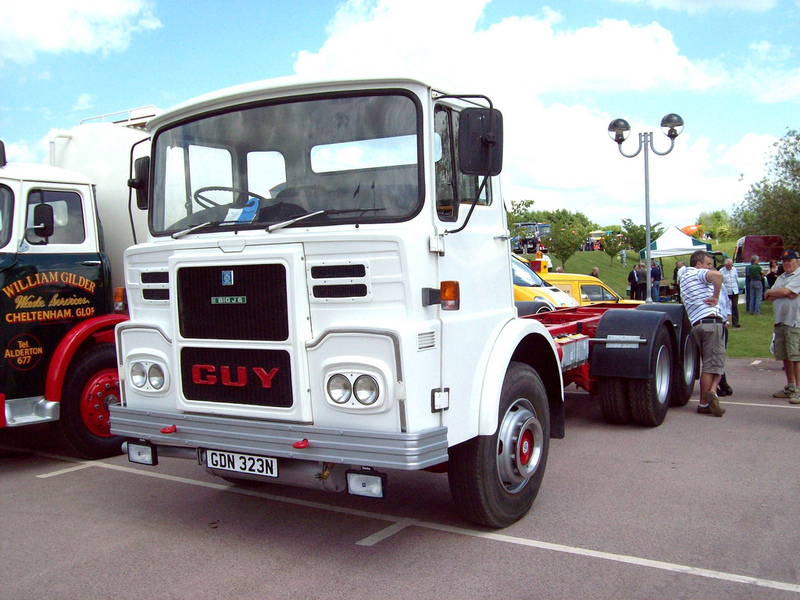 Guy continued to be successful throughout the 1960s with the development of the Victory trambus and the Big J series of trucks. 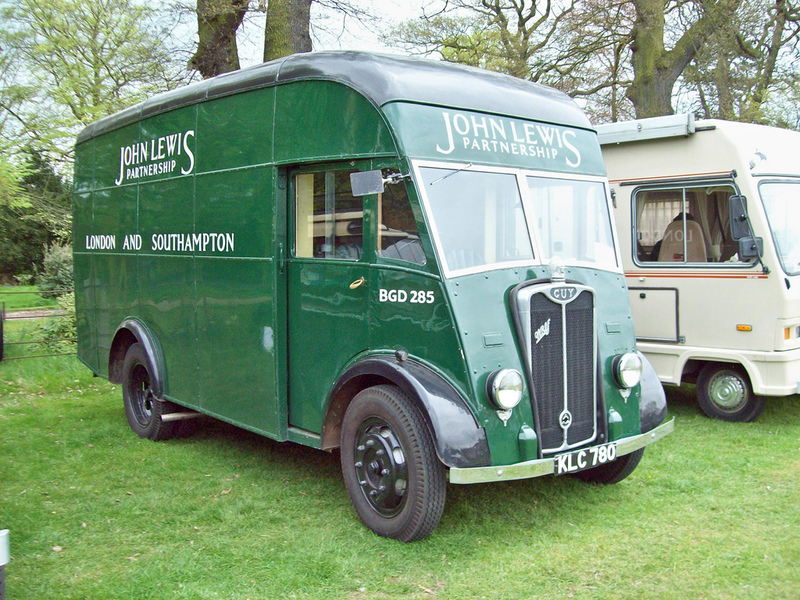 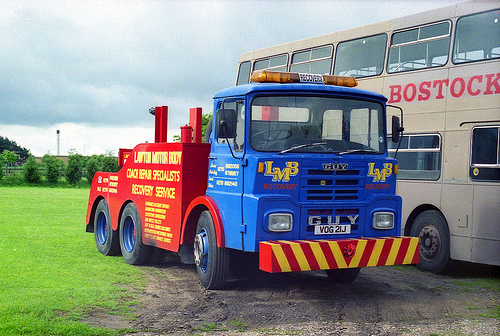 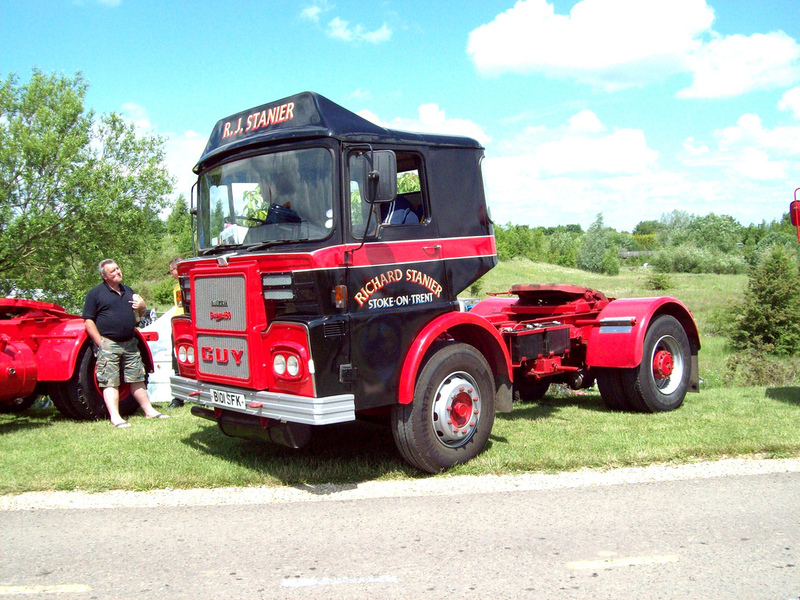 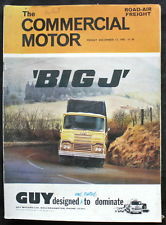 The Big J was designed around a new Cummins V6 engine, and was intended for motorway operation. 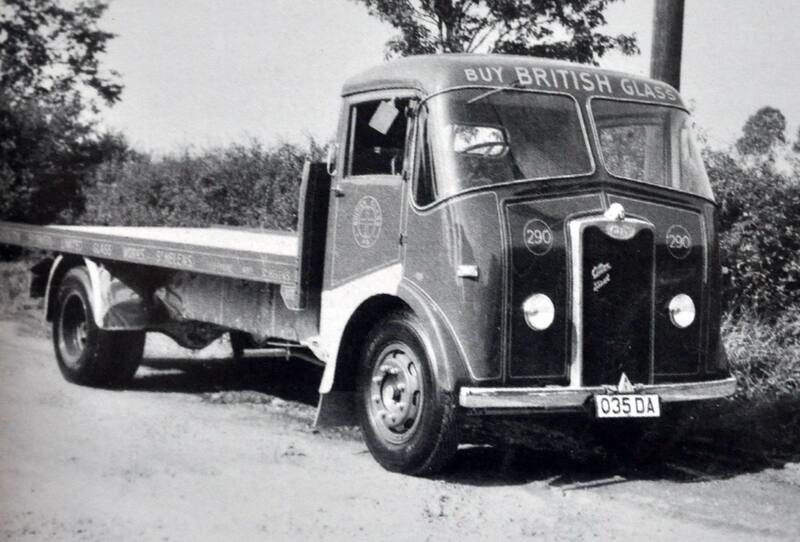 However a series of mergers by their parent company had left them in a precarious situation In 1966 Jaguar had merged with the British Motor Corporation to form British Motor Holdings. 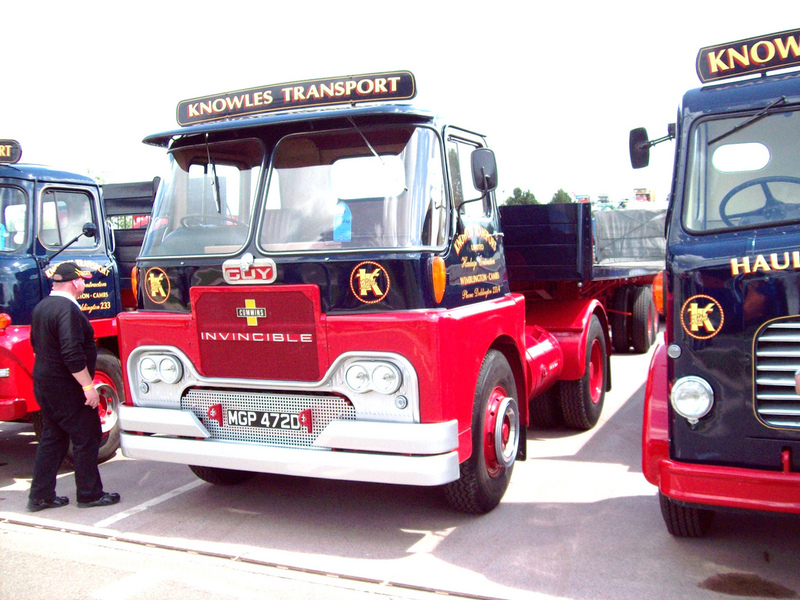 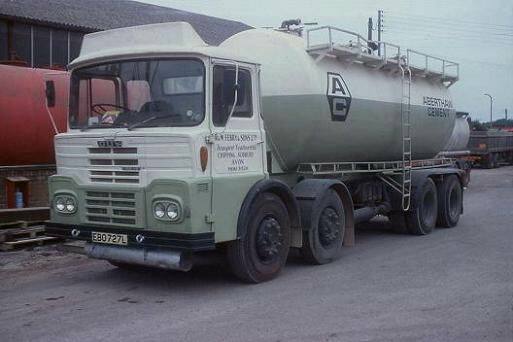 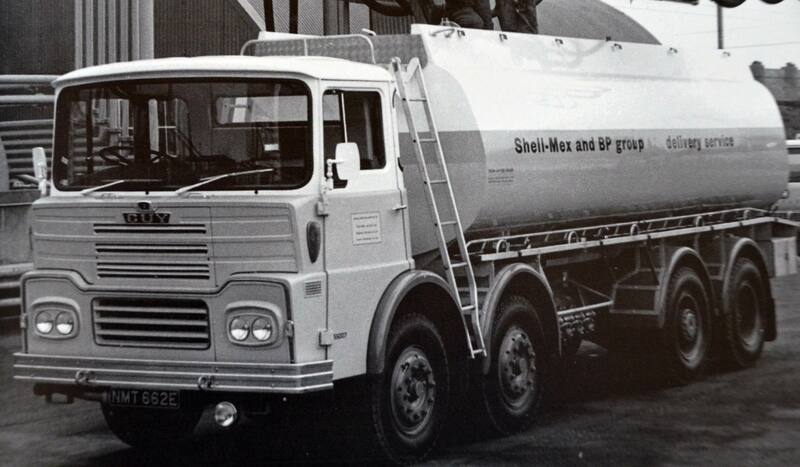 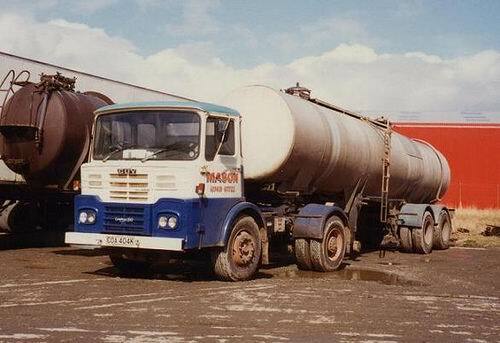 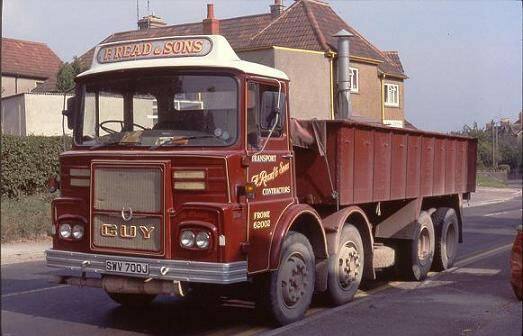 This company had then merged with Leyland in 1968 to form the British Leyland Motor Corporation. 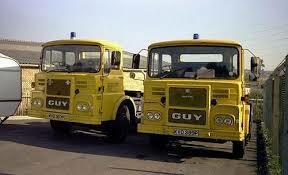 Leyland ceased the production of Guy badged buses in 1972 although Leyland badged versions of the Guy Victory were produced at Wolverhampton and Leyland until 1986. 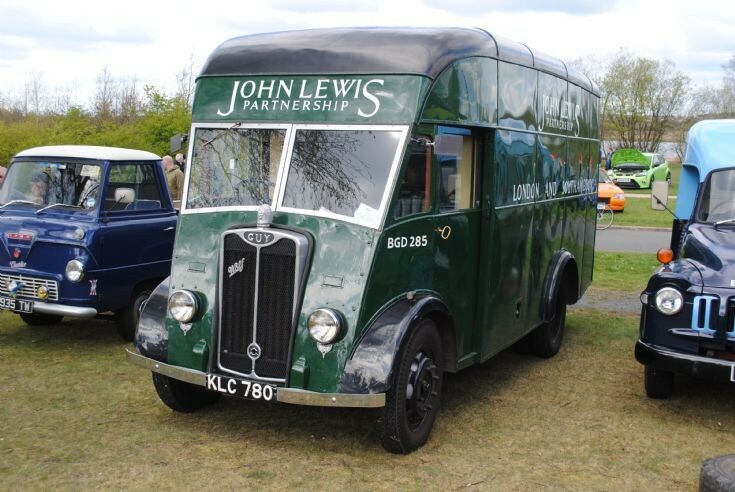 Despite the mergers the British motor industry continued on a generally downward trend and British Leyland looked for where it could make savings. 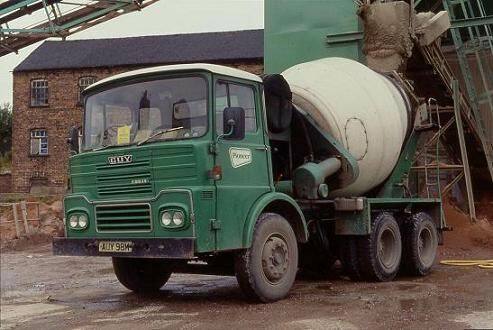 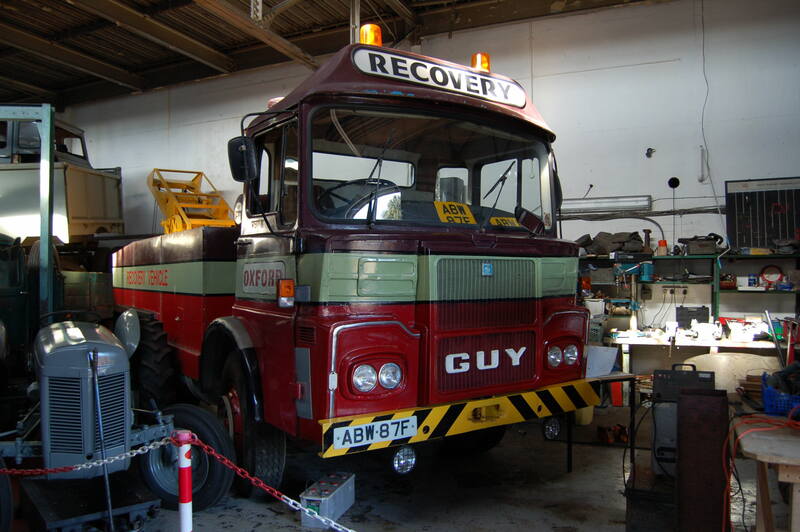 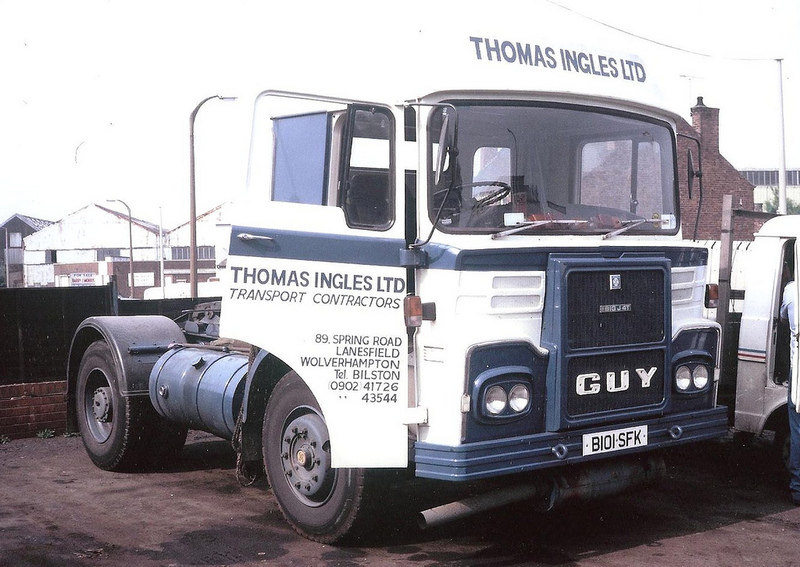 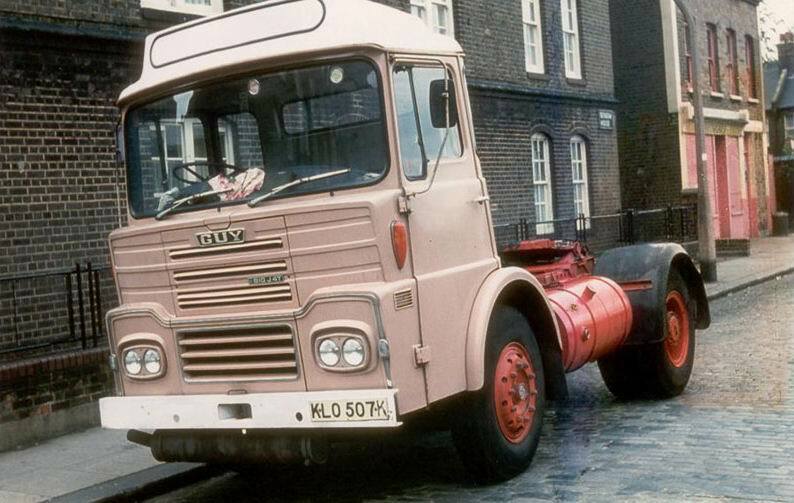 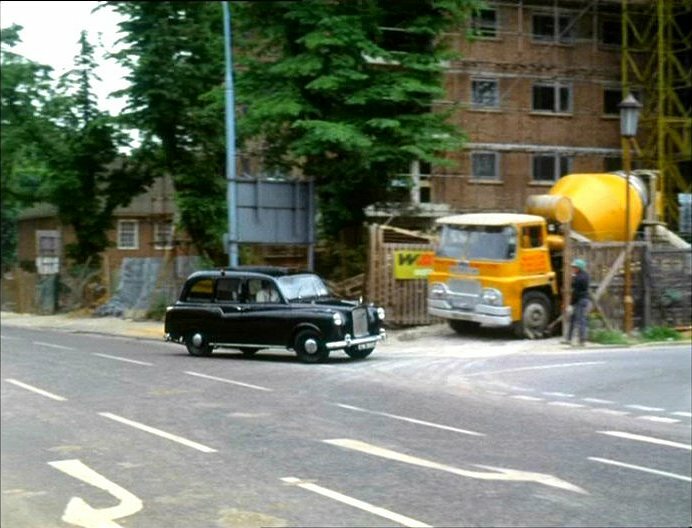 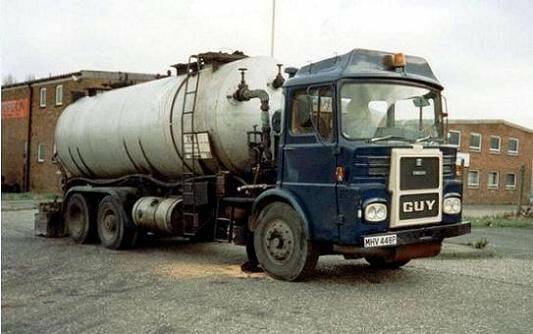 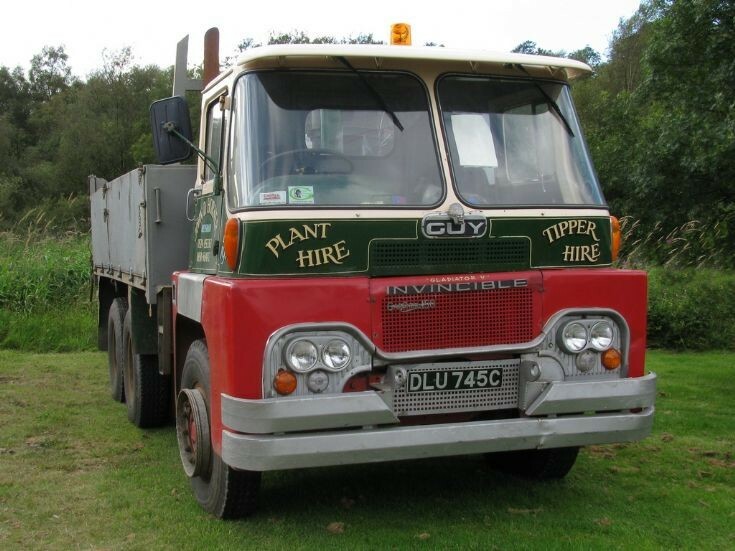 Guy Motors was able to postpone closure due to the success of its Big J range which meant it was one of the few companies owned by British Leyland operating at a profit. 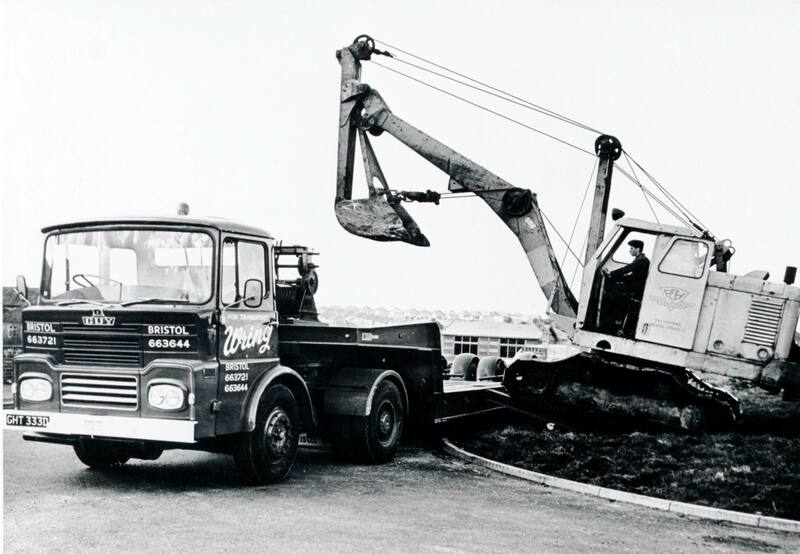 Despite this in 1981 Leyland decided to close the Fallings Park plant as part of a rationalisation drive and in August 1982 the doors were shut at the cost of 740 jobs. 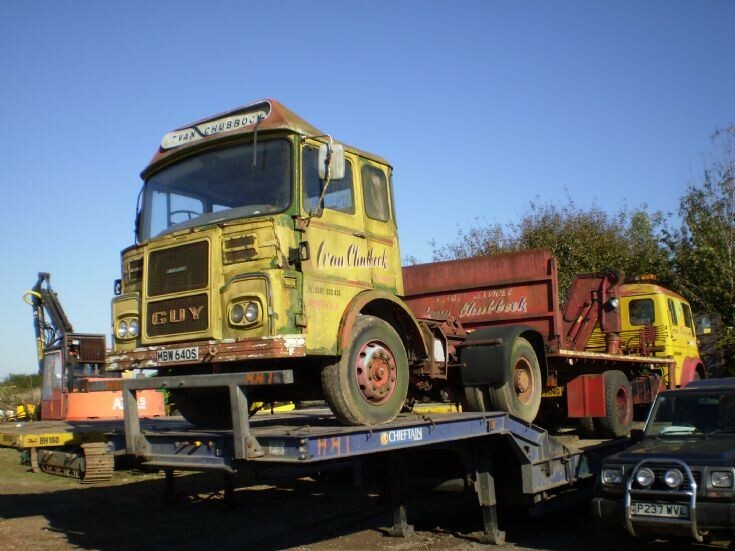 On 5 October the factory was stripped clean and the contents auctioned. 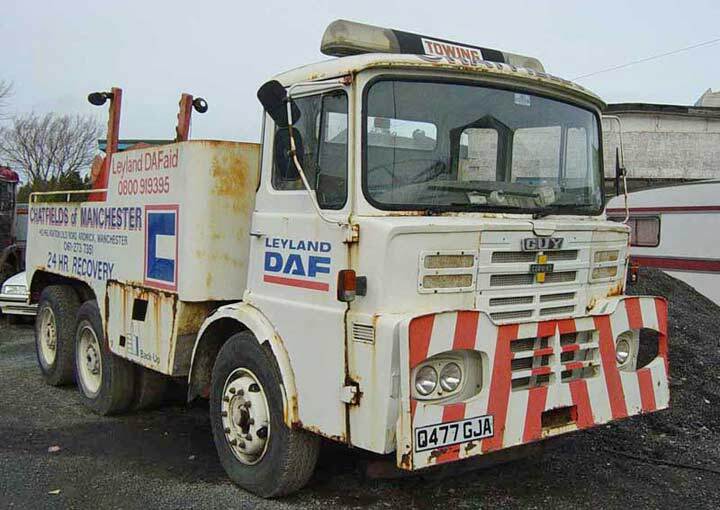 FBAX – Truck 3/5 Ton 6 x 4, General Service, Searchlight, Machinery, Wireless, Breakdown Gantry, Derrick.